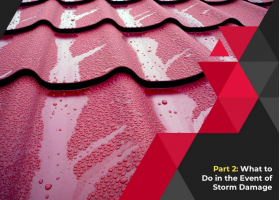 Whether your home has recently been hit by a tornado or wind-, hail- or snowstorm, the period after the weather clears is often the most crucial. 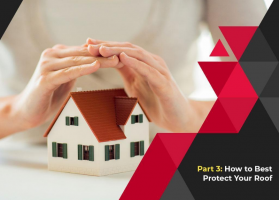 To ensure that your home’s recovery is as painless as possible, you should take the time to familiarize yourself with the insurance process. This includes diagnosis of the damage, the filing of claims and making repairs. 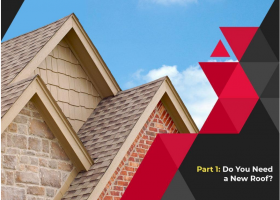 Taking Care of Your Residential Roof: A Basic Guide – Part 1: Do You Need a New Roof? Ask people what they consider as life essentials, and their answers will likely include “having a roof over my head.” Besides food, shelter is a basic need: it’s what keeps you and your family safe and snug and protected against the elements.